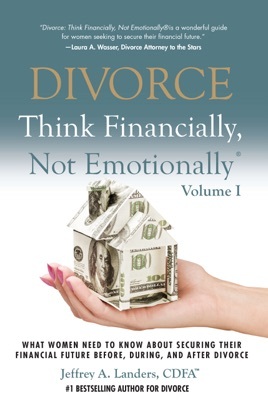 Divorce is an extremely turbulent, stressful and emotional process ... and one during which women must make many important financial decisions that will, for better or worse, impact the rest of their lives, including the division of assets and debt, the marital home, tax liabilities, alimony, etc. Thinking financially is not always easy. But, it is possible, especially if you have some help. Anyone, no matter how savvy, can benefit from expert advice when she is crossing through such treacherous and unfamiliar territory. 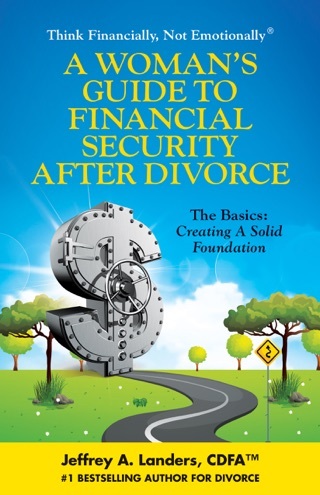 Begin your single life knowing you have made the thoughtful decisions required to help establish your long-term financial security. 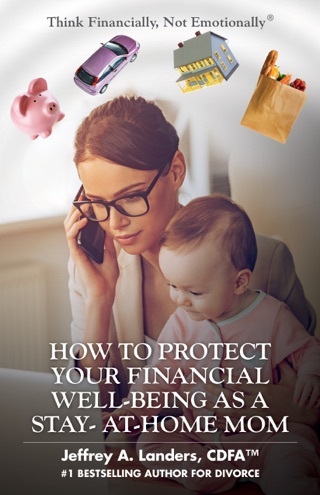 Think Financially, Not Emotionally® as you look ahead to a bright future for yourself and your children. A portion of the purchase price of each book sold is donated to various charities that help female victims of domestic abuse and their children. 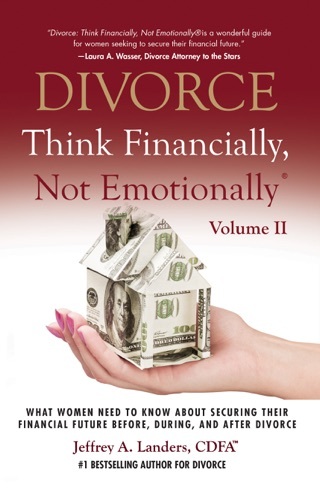 "I wish I had this book when I was going through my divorce! It would have made the learning curve much less steep" --Sonja Morgan, star of The Real Housewives of New York.